Design inspired by experimental ideas has the potential to meaningfully shape our every day lives. 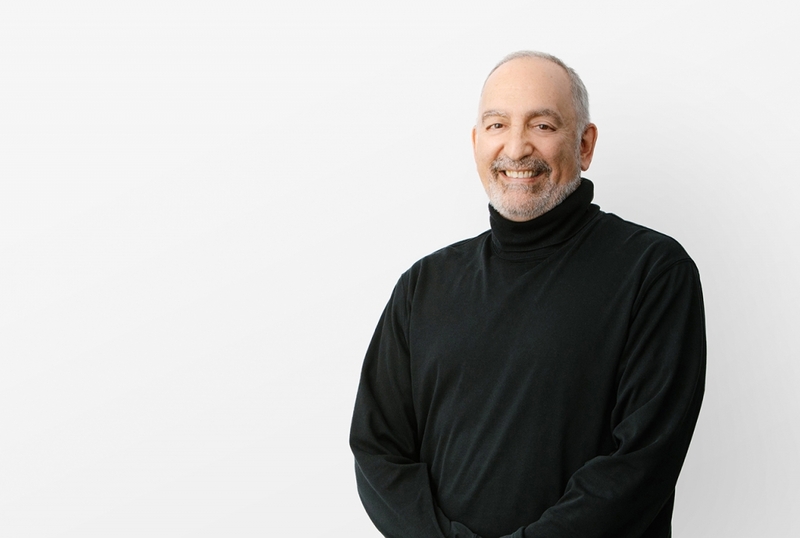 With 30+ years of experience in project design, management and contract administration, Daniel has demonstrated his leadership and architectural talents on one of the most complex projects our studio has undertaken to date, the Oakridge Redevelopment. He is currently leading the technical coordination of the project, as well as overseeing various scopes within this large-scale project. Originally from Medellin, Colombia, Daniel received a Bachelor of Architecture from the University of Idaho and is a registered architect.